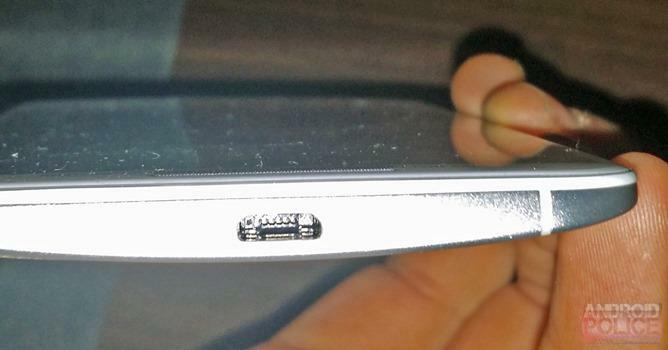 The next Moto X isn’t much of a secret. There have been benchmarks, part leaks and rumored specs for awhile now. And it looks like everything we’ve been seeing and hearing has been spot on, as a new listing by a Brazilian retailer has seemingly confirmed all the juicy information. This is actually the same retailer that outed the Moto E ahead of its release, so there’s precedence. 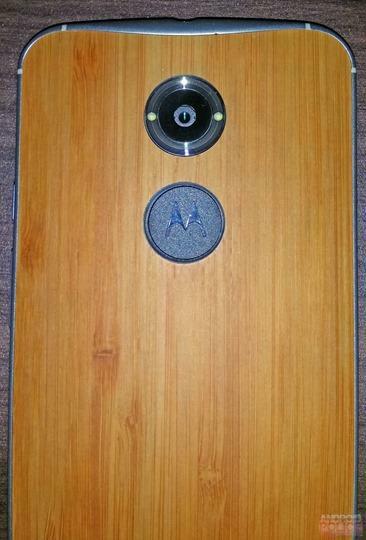 On the retailer’s site, there are three different Moto X+1 listings, including one with a bamboo back, leather and plain old black. We saw what the black and bamboo versions might look like just yesterday, so there’s little left up to the imagination at this point. Leather, meanwhile, is something we heard was going to be an option a long, long time ago. The retailer also lists specs: 5.2-inch HD display, 2.2GHz quad-core processor, 13-megapixel camera, 16GB of internal storage, 2GB of RAM and Android 4.4.4. These specs mostly line up with what we’ve seen, and confirms that, yes, the next Moto X device will have the specs to match up with its design and software. Of course, the software is what we’re most interested in. 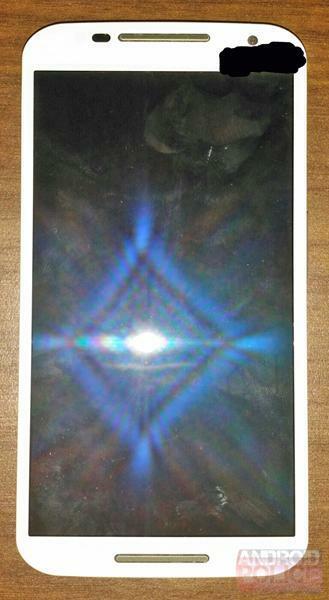 The Moto X was never the fastest phone, in terms of sheer hardware power, nor did it take the most amazing photos. But the software tricks Motorola introduced made the experience infinitely better than some of its bloated competitors. Combine that with Moto Maker and you had a pretty killer combination. The next Moto G is also seemingly listed on the retailer’s site, revealing a device with a 5-inch HD display, 1.2GHz quad-core processor, 8-megapixel camera, 16GB of internal storage, 1GB of RAM, Android 4.4.4 and dual-SIM support. Motorola has an event planned for Sept. 4 in Chicago, so we’re just over a week away from seeing what these devices will offer. 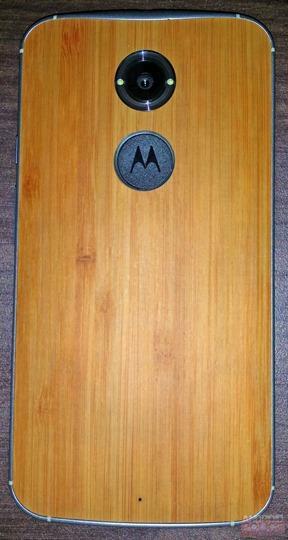 I know there’s an iPhone 6 and Note 4 coming, but the Moto X+1 has my attention more than anything at the moment. What about you?